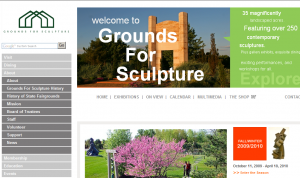 Yves A Martin Consulting, LLC Website Design services created a new website for Grounds For Sculpture, a 35-acre public sculpture park located in Hamilton, NJ. 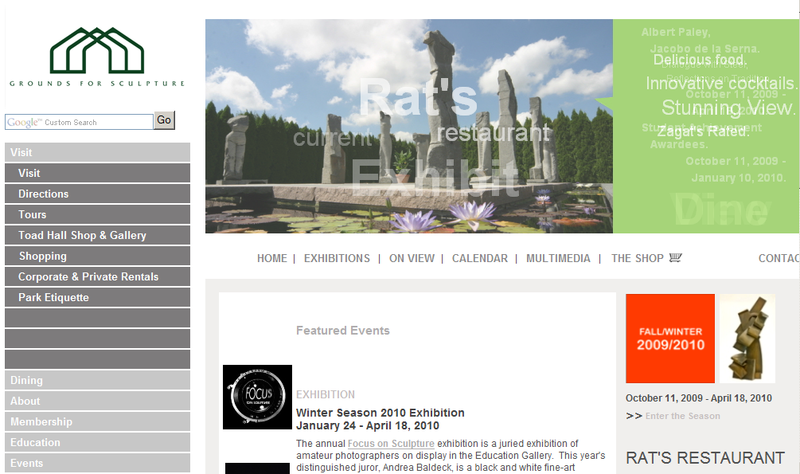 The Grounds For Sculpture website was redesigned to make the site more modern with more features. 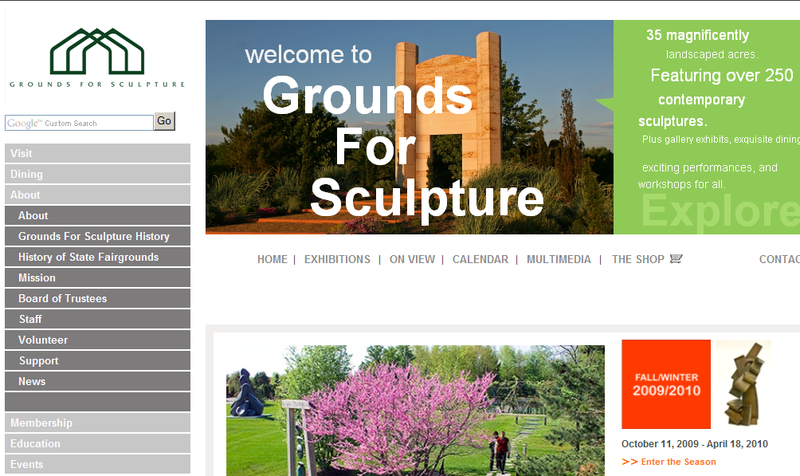 The Grounds for Sculpture organization has been a client of Yves A Martin Consulting, LLC for over 6 years. The web design team created the new website around a custom designed Content Management System (CMS) that allows the staff at Grounds for Sculpture to perform routine updates on the site. Also, the website was made into an e-commerce site with the ability to accept online membership applications that connects seamlessly to their internal membership database application. 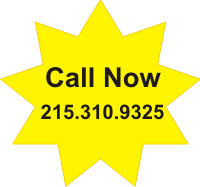 The website uses PHP on the server-side, MySQL for the database and uses Authorize.net to process the credit cards.